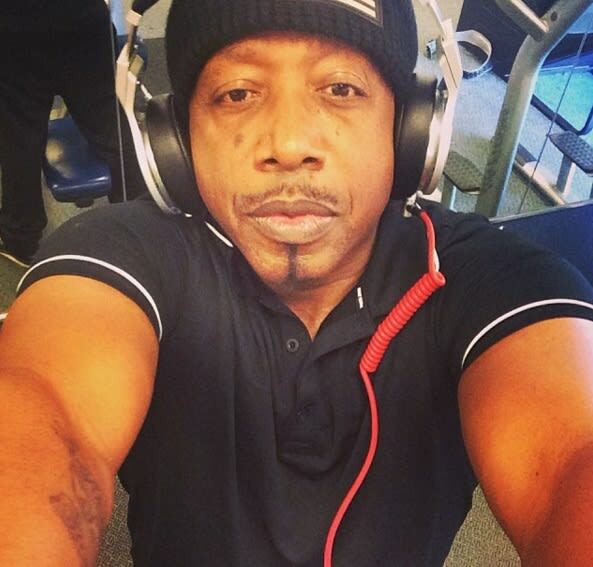 MC Hammer has been ordered to pay nearly $800,000 in back taxes to the IRS, according to Bossip. The decision follows an unsuccessful appeal from the "U Can&apos;t Touch This" rapper in which he claimed the debt should be erased. “To come back after the fact and assert claims after millions of dollars have been paid out by creditors from which these claims have been paid in full, is the misconduct the USA committed," the rapper said. An appeals court decided earlier this month that a recent government lawsuit against Hammer was legitimate and free of misconduct while also clearing the IRS of any wrongdoing in the rapper&apos;s bankruptcy filing. MC Hammer&apos;s total outstanding IRS debt of $798,033.48 stems from not paying taxes on his income in 1996 and 1997.